In the region surrounding Ljusdal there are a lot of beds for rent within a distance of 45 minutes. Here you can find everything from centrally located hotels to inns, residential study centers, bed & breakfasts, leisure cottages, and possibilities for camping. These are often located in beautiful scenery and adjacent to our extensive local selection of recreational activities and genuine small town shopping. Here, the entire family can find something enjoyable to do. Destination Järvsö is our partner for personal assistance concerning exhibitors and visitors accommodation. Please contact them prior to other booking websites. You reach them through Mittias switchboard, +46 (0)651-211 90 (ext. 5). Search, book and pay hotel here! For personal service regarding bus, train or flight, please contact Big Travel at ljusdal@bigtravel.se, +46 (0)651-140 55. For booking group trips, please contact Big Travel at +46 (0)651-146 60. For the route to the expo area – please click the map to the right or search for Ljusdals IF in any of the major search engines. X-trafik is the name of the regional public transport company in Gävleborg county. Its operations include the route Gävle–Ljusdal by train as well as bus lines to other neighboring municipalities. 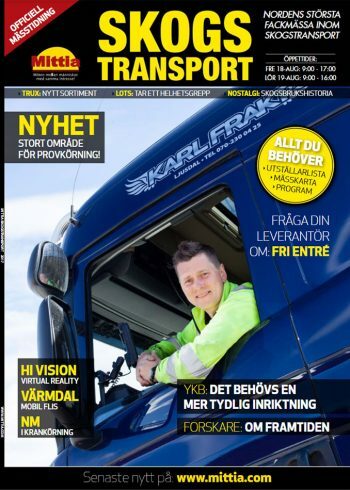 More information can be found at the X-trafik website.